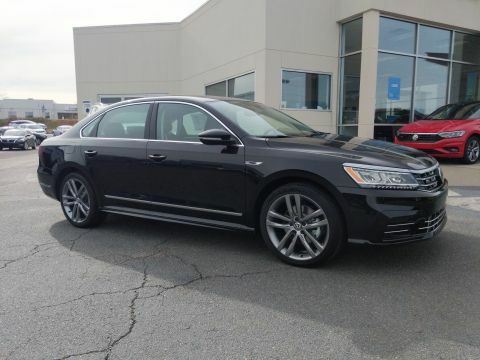 The 2019 Volkswagen Passat is a midsize car for family-size fun. Available attractive LED headlights with LED daytime running lights help illuminate your drive as well as highlight your sense of style. Hands full? With your keys in your pocket, just swipe your foot under the rear bumper and the available hands-free easy open trunk unlocks and opens. Plus, 60/40 split with available rear seat pass-through let you haul that pair of skis with minimal disruption of passengers in the back. Help lessen the glaring lights from those traveling behind you. The available self-dimming rearview mirror handles that garish light by dimming when things get too bright. 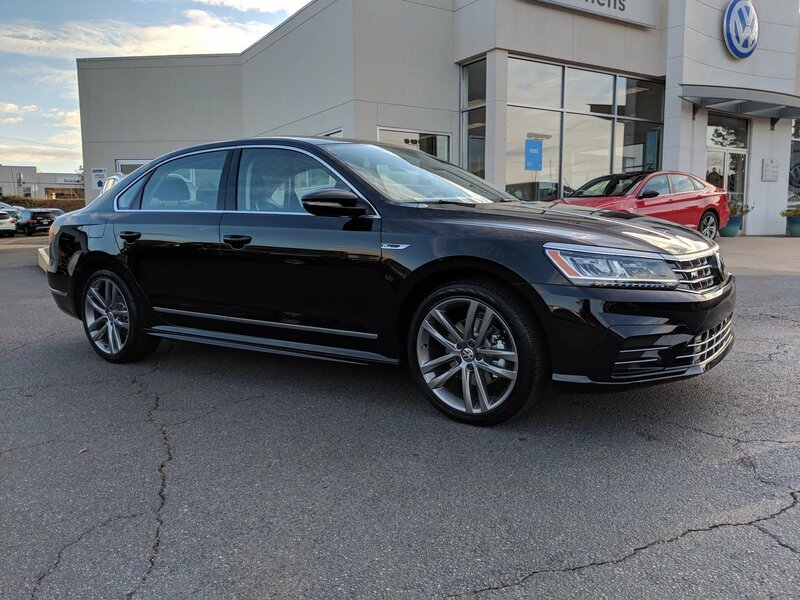 The available Passat SE R-Line trim steps up the bold and sporty attitude with 19in twin 5-spoke alloy wheels and a performance design. 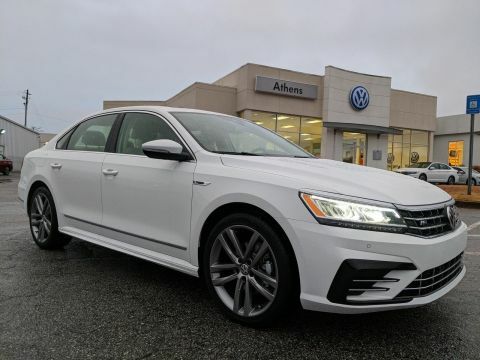 With a standard 2.0-liter turbocharged engine, complemented by automatic transmission and paddle shifters, the Passat boasts 174hp – getting you exactly where you need to be. 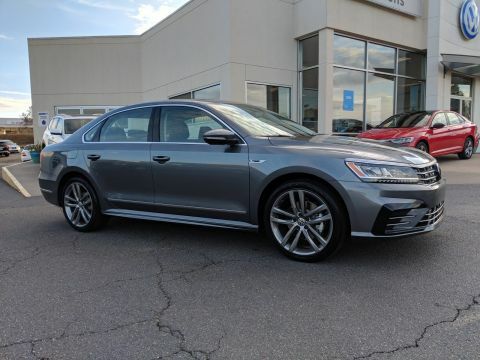 The Passat is designed to be family friendly and is packed with cutting-edge technology, including Apple CarPlay and Android Auto compatibility, SiriusXM radio and a premium audio system. 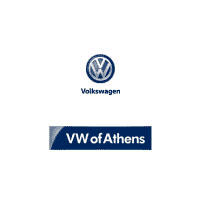 It also offers a suite of safety features, including blind spot monitor, rear view camera, rear cross traffic alert, adaptive cruise control, lane assist, park assist and front assist.